Louis Germosen, missing since June 28, had been presumed dead. 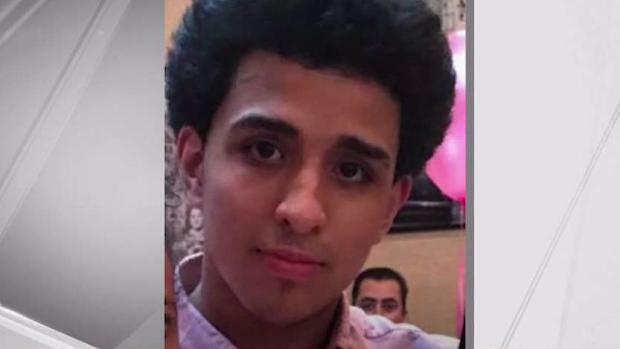 His disappearance was being investigated as a possible MS-13-related murder. A missing teen authorities believed to have been murdered by the MS-13 gang has been found safe, authorities said. Louis Germosen, 19, had been missing since June 28. 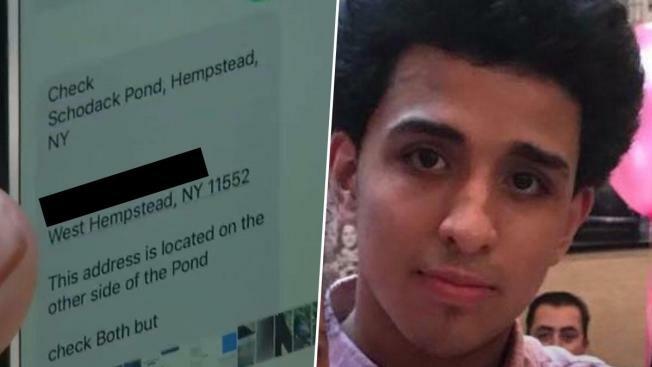 The Nassau County Police Department on Saturday said the young man had been located "after an extensive investigation," without providing additional details. Authorities searched for Germosen in Hempstead Lake State Park in Long Island with dogs and a dive team earlier this month after his family said they received texts from an unknown source that told them to search several addresses near Schodack Pond in West Hempstead. "We couldn't believe what we were reading," the teen's stepmother said at the time. A source said authorities believed Germosen had been killed by the MS-13 gang.